Maserati is recalling the Ghibli, shown, and Quattroporte models in the U.S.
WASHINGTON -- Fiat Chrysler Automobiles's Maserati unit is recalling 13,092 2014 Quattroporte and Ghibli luxury cars in the U.S. because they may roll away after drivers mistakenly believe they have engaged the vehicles in 'park' mode, documents posted on a government website Thursday showed. In April, Fiat Chrysler recalled 1.1 million vehicles worldwide over the same issue, including the 2012-14 Dodge Charger and Chrysler 300 sedans and 2014-15 Jeep Grand Cherokee SUVs, over a confusing gear shift lever. The earlier recall was linked to 41 injuries, 212 crashes and 308 reports of property damage, and came after the National Highway Traffic Safety Administration opened an investigation in August into the issue and upgraded the probe in February. The company said it received an inquiry from NHTSA in February about the use of the shifter that was under government investigation in other Fiat Chrysler vehicles. Maserati told NHTSA it had received no complaints of vehicles rolling away. The agency told Maserati on May 24 that it believed Fiat Chrysler should recall the vehicles posing the same rollaway potential as the vehicles recalled in April. 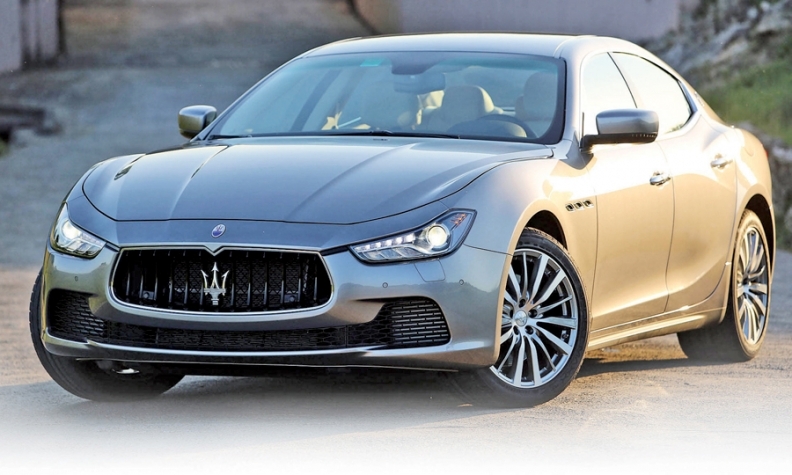 Maserati agreed to the recall on June 1 but it wasn't made public by NHTSA until Thursday. Fiat Chrysler said on Wednesday it was speeding up its software fix for 1.1 million recalled vehicles for rollaway risks, like the recalled Jeep Grand Cherokee that was involved in the death of "Star Trek" actor Anton Yelchin. Yelchin, 27, was killed when his 2015 Jeep Grand Cherokee rolled away and pinned him against a fence and mailbox in Los Angeles, police said on Sunday. Police haven't determined if the recall defect was to blame for his death.